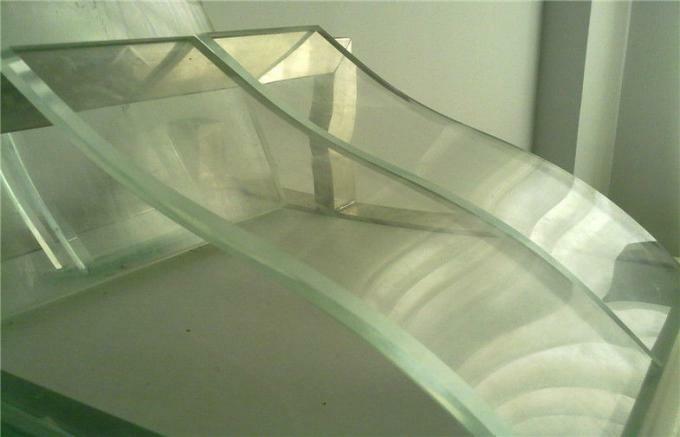 S Shape Curved Glass is made of float glass which is firstly heated to soften point on metal mould and then curved to shape by weight of glass itself and outside force, and finally cooled down. 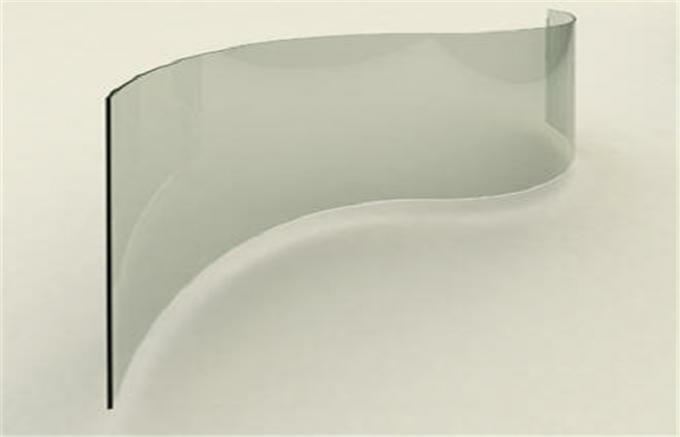 Safety, mechanical attack resistance performance and thermal stability, anti-wind pressure ability and deflection performance. Tempered Curved glass: Good accuracy in arc, less light aberration. 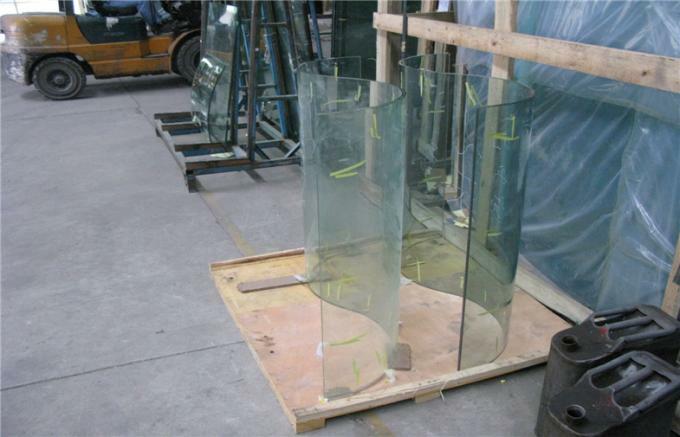 It is used in curtain wall with curved structure, skylight, sightseeing elevator, Hyperboloid and taper shape buildings.